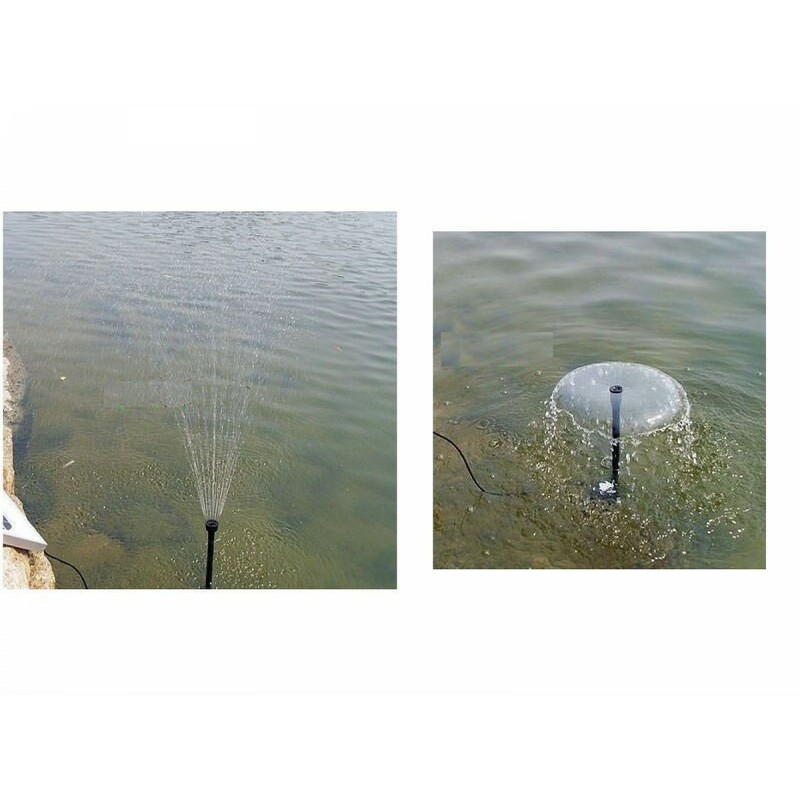 Enjoy the sound of water fountain from our eye-catching portable solar pump kit (includes solar panel and solar pump) that is powered by direct sunlight gathered in a solar panel. 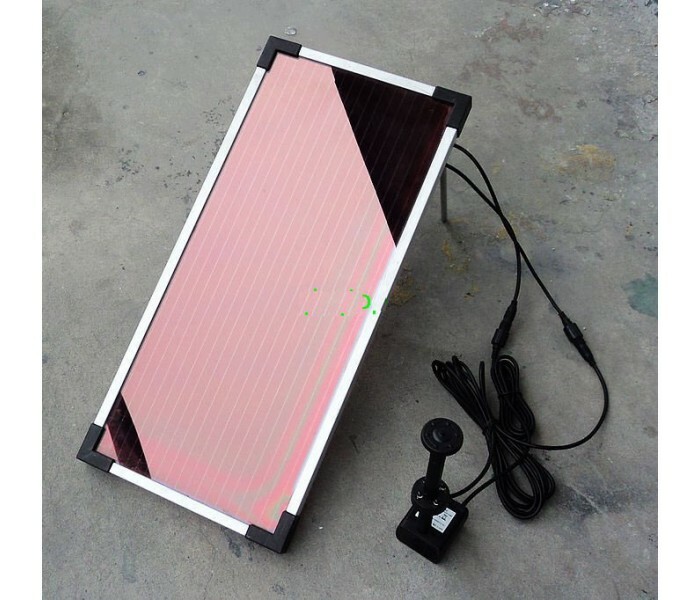 It can be set up easily wherever desired without the need for batteries or wiring installation. 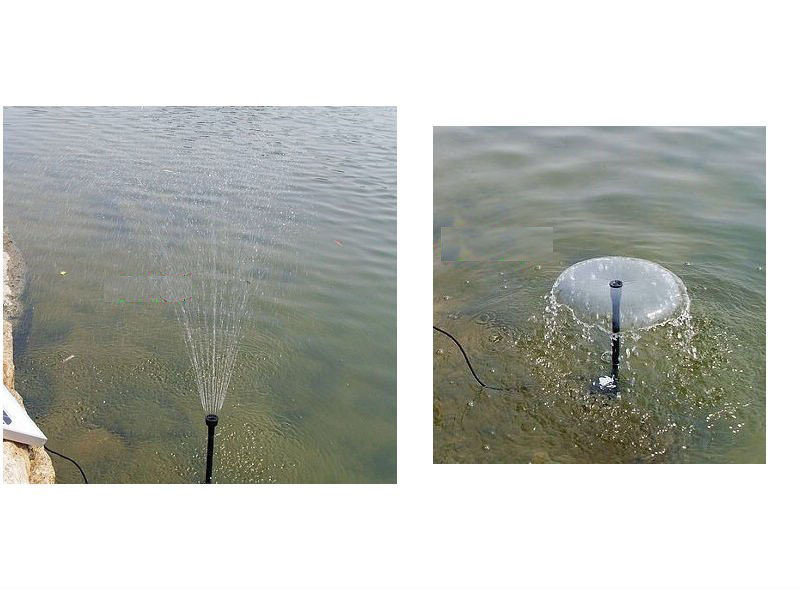 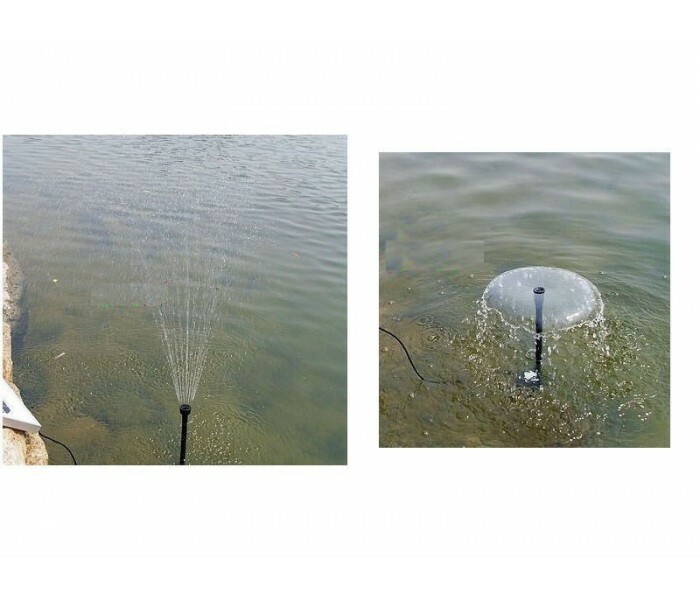 Perfect for creating a new fountain, waterfall anywhere in the pond, yard or patio. 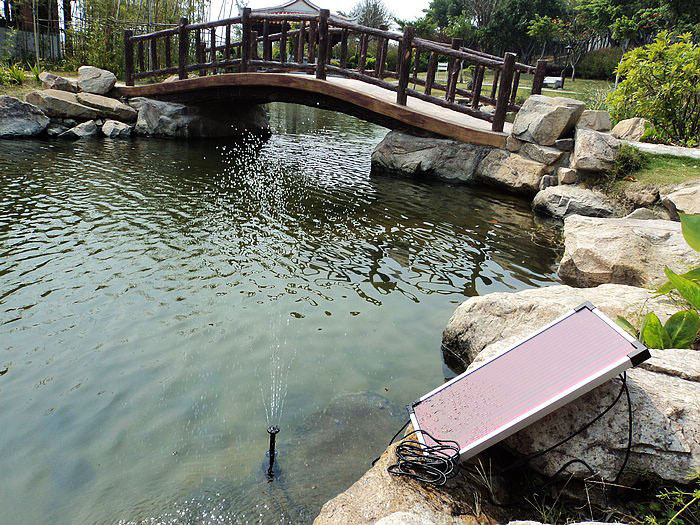 The advanced silicon solar panel has an extra-long cord that allows it to be placed up to 15 feet / 5m from the fountain. 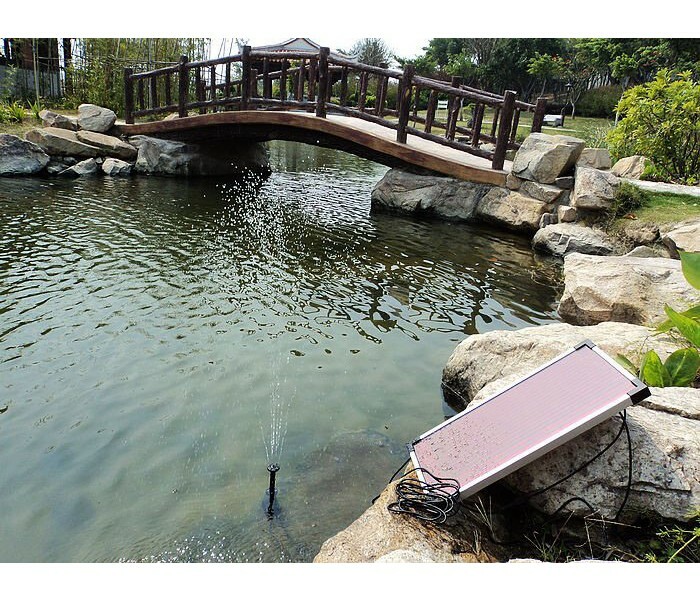 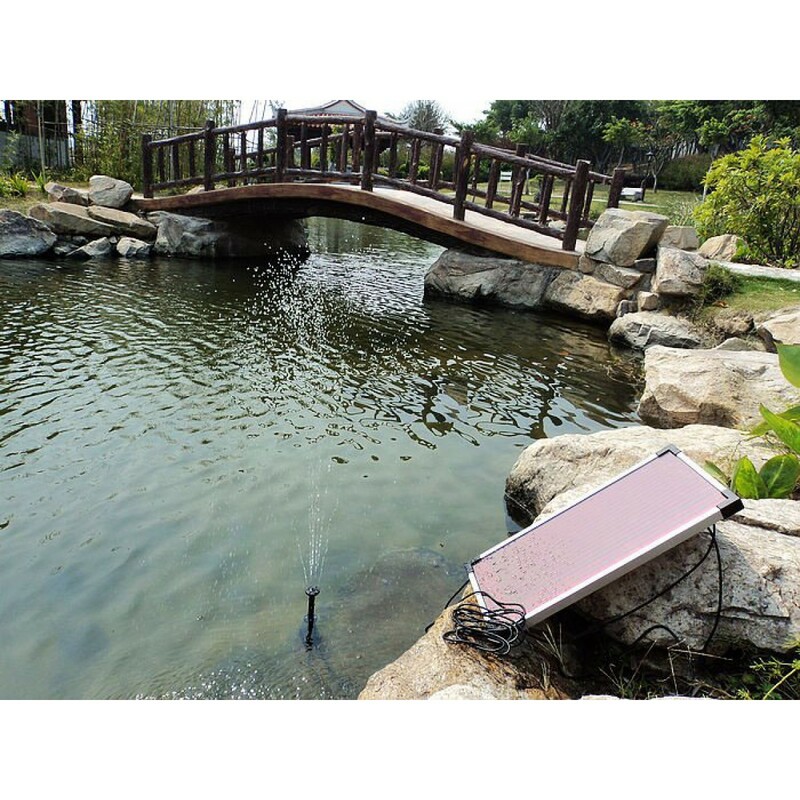 Replace your present electric power with this solar pump kit to make your fountain more environment-friendly, more portable and safer for your kids.